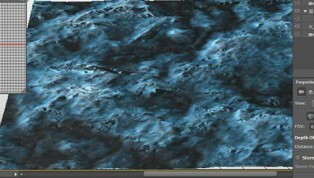 Create a bump map using a simple cloud render, create a displacement map, add color and then create a 3D object. 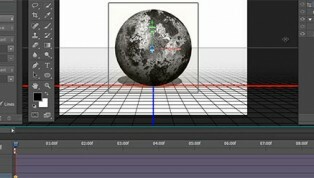 Create a simple video animation file and then learn how Photoshop can place that animated texture onto a 3D object. 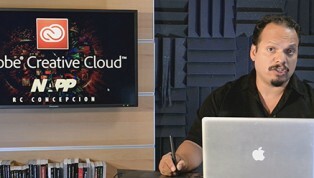 NAPP’s own RC Concepcion goes through some great new features in Adobe Photoshop Creative Cloud. 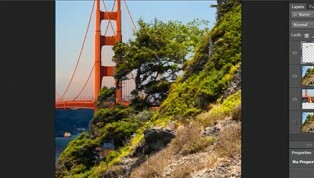 Plus, Adobe is offering a free year of Creative Cloud to anyone purchasing a full conference pass to PhotoshopWorld. Watch all 8 Videos in this playlist !! 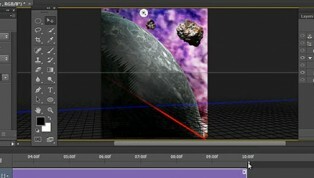 In this tutorial, Stephen shows you the difference between scene position and camera position when animating 3D objects in Photoshop. 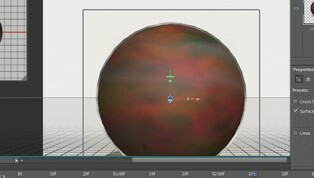 In this video, Stephen goes over some of the basic setup requirements for animating 3D objects in Photoshop CS6. In this tutorial, Stephen Burns shows you how to make clean masks for difficult selections by using channels. Working on a children’s book has given me the opportunity to deeply engage my imagination. Specifically, I’ve been dressing up animals with patterns. Doing so has allowed me to play around with custom shapes, layer styles, and blend modes. The process is incredibly fun! 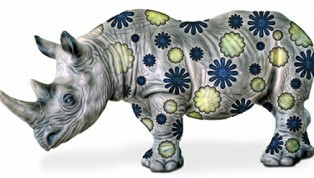 Today, I’d like to share some of the remarkable things I’ve learned using a toy rhinoceros as the subject. 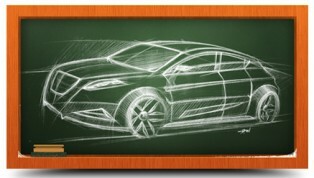 With this Remove White Background action, it is easy and quick to extract your drawings and work on your sketches to achieve a completely new look. Take a look at the examples, find inspiration and bring your sketches alive easier without the background.